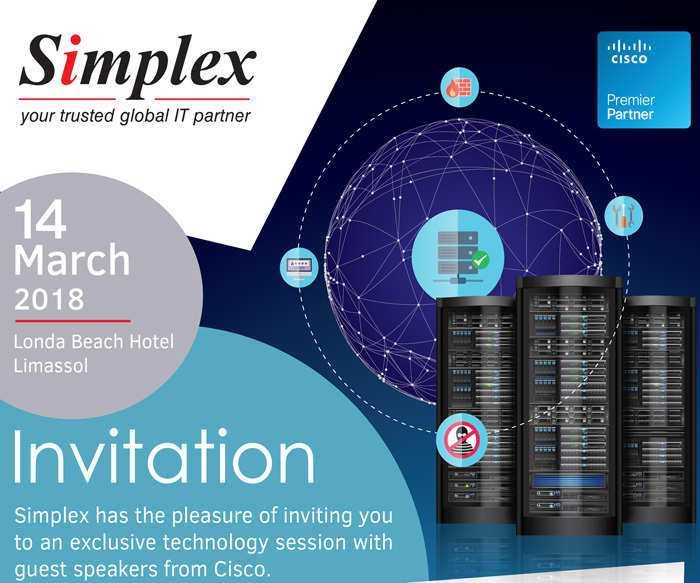 Simplex and Cisco jointly organize a technology session, presenting the latest Cisco developments in data center (servers), security and collaboration and new Cisco-powered innovative data center and cloud services by Simplex. 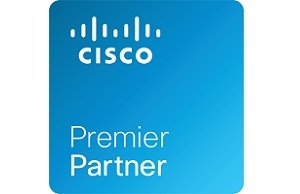 Simplex is pleased to announce that it has achieved Cisco Premier Certification after meeting rigorous standards set forth by Cisco in networking competency, service, support and customer satisfaction. 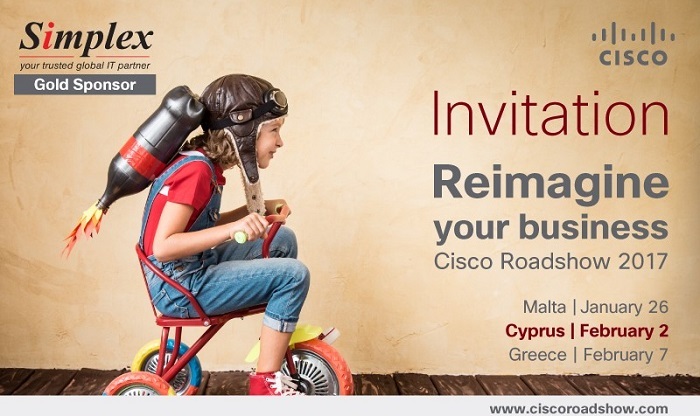 The Cisco Roadshow 2017 in Cyprus has taken place with Simplex, which runs its data centre on Cisco platform and a leading Cisco partner in Cyprus, being a gold sponsor. 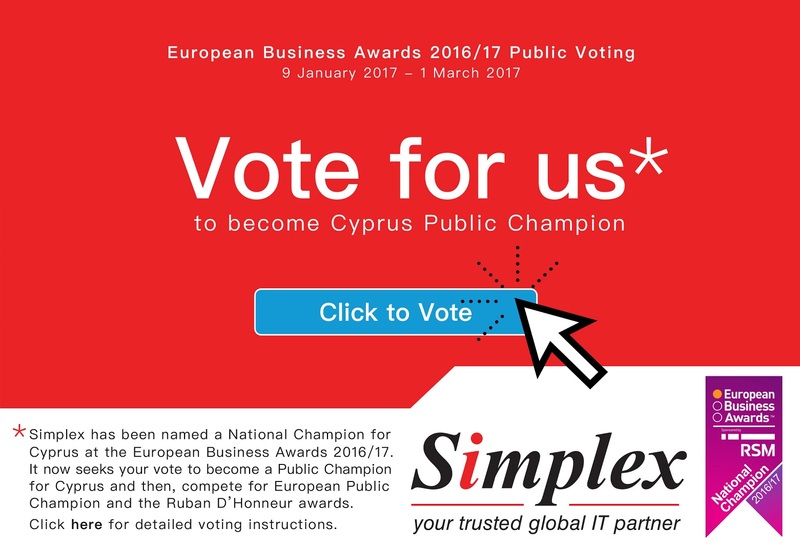 In September 2016, Simplex has been named a National Champion for Cyprus at the European Business Awards 2016-17 in the category Customer Focus. 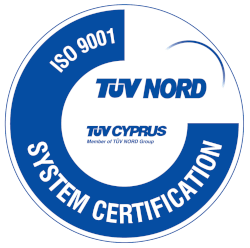 It now competes to become Cyprus’ Public Champion among all categories and subsequently Europe’s Public Champion while it is also a candidate to receive one of the prestigious Ruban D’ Honneur awards. In order to achieve these, we need your vote! Simplex has become the first Cyprus data center to be accepted as a member of the European Data Centre Association. 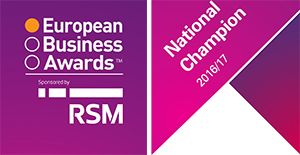 Simplex received the National Champion award for Cyprus in The European Business Awards, sponsored by RSM. Cisco has today re-certified Simplex as a Cyprus Select Partner until October 2013. Simplex has been a Cisco Select Certified Partner since 2007. 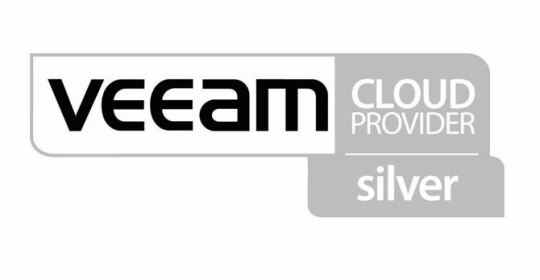 Having adopted Veeam Backup & Replication as part of its Cyprus cloud solutions and offerings, Simplex has been certified as a Silver Cyprus Veeam Cloud Provider (VCP). Microsoft, making it the first Cyprus data center and service provider to be an official Microsoft Hosting Partner, able to offer a subscription/rental model of licensing to its clients. ">Simplex announces that has today signed a Service Provider License Agreement (SPLA) with Microsoft, making it the first Cyprus data center and service provider to be an official Microsoft Hosting Partner, able to offer a subscription/rental model of licensing to its clients. Building on the long relationship with APC and meeting specialized partner training requirements, Simplex has been certified as a Cyprus APC Premier Partner, the highest level that any company in Cyprus holds. 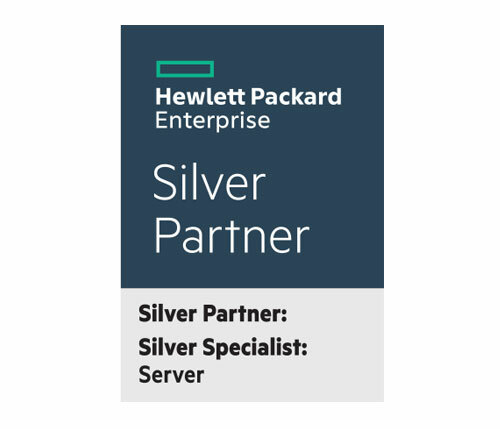 Cyprus HP Silver Partner and as an Enterprise Business Partner of HP for the year 2014. This is an upgrade of previous year's certifications and rewards Simplex’s excellent record in the areas of enterprise storage and servers in Cyprus. 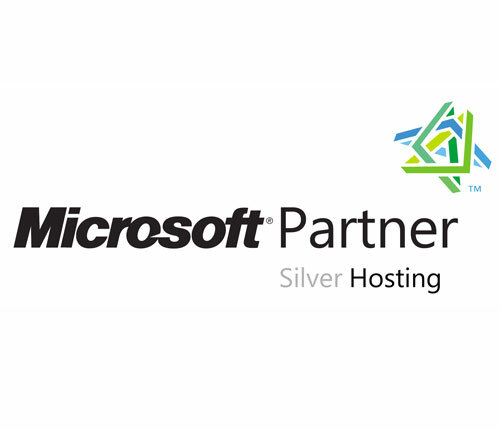 Simplex has been certified as a Cyprus HP Silver Partner and as an Enterprise Business Partner of HP for the year 2014. This is an upgrade of previous year's certifications and rewards Simplex’s excellent record in the areas of enterprise storage and servers in Cyprus. Following a partnership of over 4 years, Simplex has today become an APC Select Partner, enhancing its cooperation with the globally leading vendor for power, cooling, rack infrastructure and data centre solutions in general, aiming to offer world-class Cyprus data center solutions. 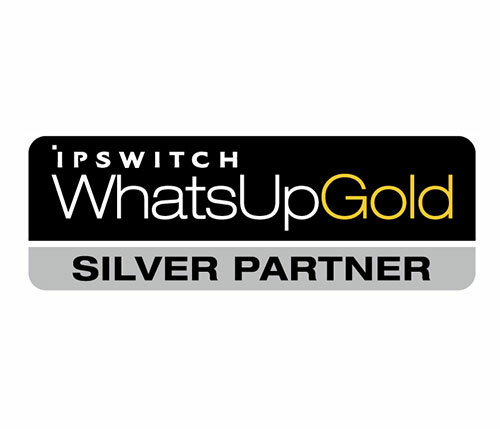 Simplex has today been certified as WhatsUp Gold (WUG) Silver Partner in Cyprus. WhatsUp Gold is an award-winning network management/monitoring software (NMS), used in over 100000 networks worldwide and voted as the 2012 Network Management Product of the Year. With this new partnership, Simplex aims to help enterprises in Cyprus in developing proactive network monitor practices which will provide timely alerts before network impairments impact their core business and all this in a cost-effective manner. The IT Pro influential security magazine has put GFI WebMonitor under the spotlight. Read the review to discover how GFI WebMonitor performed under the scrutiny of IT experts and how GFI WebMonitor can help you secure your network without disrupting web-based productivity. On Wednesday, 4th April 2012, Cyprus experienced a long (5 hour) electricity blackout, causing power loss in more than 80% of the country. Simplex's power redundancy systems worked perfectly once again and data center and colocation clients continued to work without interruptions. 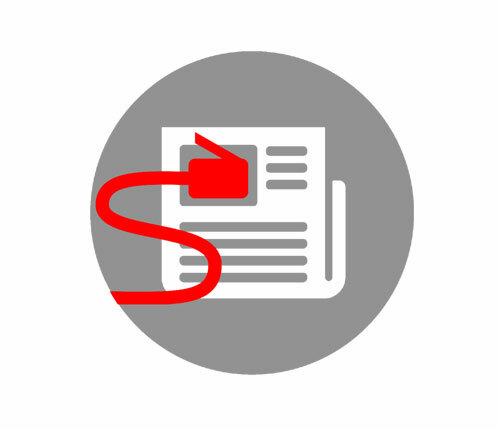 Today we are opening a new section on our website: Tech Articles. In this section, we will be publishing various articles about technical matters, written in simple language, in an effort to educate users without technical background about various technologies and how they could benefit from them. 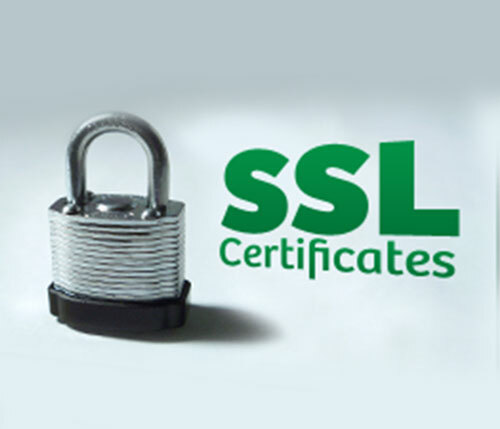 Symantec, of which Simplex is the sole partner in Cyprus for SSL certificates of all its brands (VeriSign, Thawte, GeoTrust, RapidSSL),today announced that it achieved the largest overall SSL certificate growth, with a gain of 10,400 total certificates while it also leads the growing extended validation (EV) SSL market with a market share of 65.6 percent. The Cisco 2011 Annual Security Report has been published today, highlighting global security threats and trends. Following a press release in August 2011 regarding the evaluation of alternative strategies regarding HP's Personal Systems Group (PSG) business, Simplex, Cyprus HP Preferred Partner, is pleased to announce that the decision taken is that PSG will continue to be an integral part of HP. 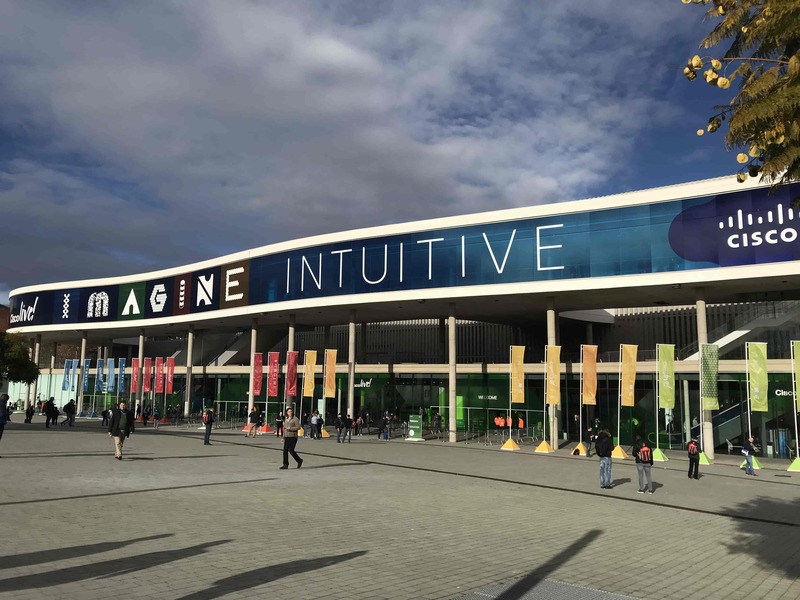 HP will continue offering innovative, quality and cost-conscious PC and notebook/laptop products, aiming to increased customer satisfaction and business success.  Simplex would like to inform its customers running various versions of Blackberry Enterprise Server, Blackberry Enterprise Server Express or the older Blackberry Professional Server that the problems that they may be experiencing since 10 October 2011 are due to problems with RIM’s network infrastructure. Providing great service and support to our clients is our main target and at Simplex we continuously work to improve our internal procedures and processes towards this. As part of this continuous improvement process, on Monday, 10 October 2011 we launched our new, improved helpdesk system. As a committed business partner of HP in Cyprus, Simplex clarifies the situation in regards of the recent announcements made by HP about its Personal Systems Group (PSG) business: HP will continue to drive leading innovation across its PC portfolio by delivering products, services and support that lead to increased customer satisfaction. The first day of the accident at Vasiliko power station passed without downtime for Simplex's Data Centre, proving the reliability of the company's state of the art infrastructure. A major accident at the Vasiliko power station caused major problems to Cyprus' electricity network. Thanks to its state of the art power infrastructure, Simplex's Data Centre sustained the problems without violation of its 99.99% SLA and its engineers work continuously to ensure client services are not disrupted. Simplex has successfully re-certified as an HP Preferred Partner for 2011, aiming to continue offering state-of-the-art solutions to its Cyprus clientele, built using HP's leading technology products. 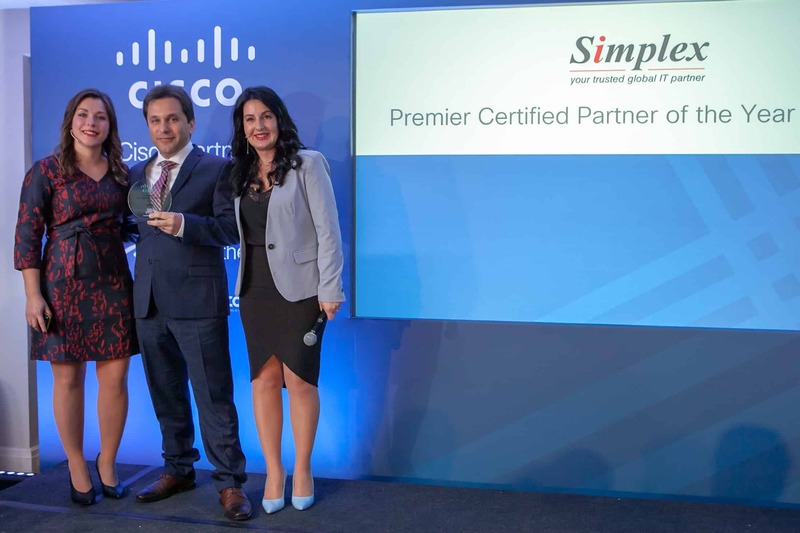 Simplex has successfully re-certified as a Cisco Cyprus Select Certified Partner, entering now in the fourth consecutive year of a successful partnership with the world leading vendor of network and communications solutions. Simplex will be closed from Friday, 17-Apr-2009 till Tuesday, 21-Apr-2009 due to Easter holidays. Due to the increased demand for data center space in its Limassol, Cyprus facility, currently occupied at 90%, Simplex has decided to expand (double) rackspace/colocation space. Following the successful cooperation between Simplex and the office of Europe Direct in Pafos, Cyprus, the latter has assigned to the former the development and hosting of a newsletter creation,management and mailing solution. During the 2010 sponsors' gala dinner, Anorthosis Famagusta F.C. presented Simplex with a plaque of appreciation for its sponsorship and support. After going through a rigorous certification process and meeting strict criteria Simplex has been named today, 13-Nov-2009, an HP Preferred Partner for 2010. Simplex has been announced today, 2-Oct-2009, as the winner of the public tender of Pafos Municipality for the web development and hosting of the website of the Europe Direct office in Paphos, Cyprus. The official website of the Cyprus Football Association, which has been developed and is hosted by Simplex, was released to the public today at a press conference that took place at the Hilton Hotel, in Nicosia, Cyprus. LAMDA Hellix, Simplex's Athens-based partner specializing in Data Center services, won the prestigious Best Regional Data Center Operator 2009 in Europe award during the Data Centers Europe 2009 Conference in London. ">LAMDA Hellix, Simplex's Athens-based partner specializing in Data Center services, won the prestigious Best Regional Data Center Operator 2009 in Europe award during the Data Centers Europe 2009 Conference in London. An agreement to sponsor all web development, web hosting and email needs for the Sofocleous Foundation has been made between the director of Simplex, Mr. Michael A. Omerou and the president of Sofocleous Foundation (KEPAKY), Mrs. Azucena Sofocleous. Verio, of which Simplex is a Silver Partner, has been named "Best Web Hosting Company 2008" by HostReview.com as part of their 10th Annual Web Hosting Awards.